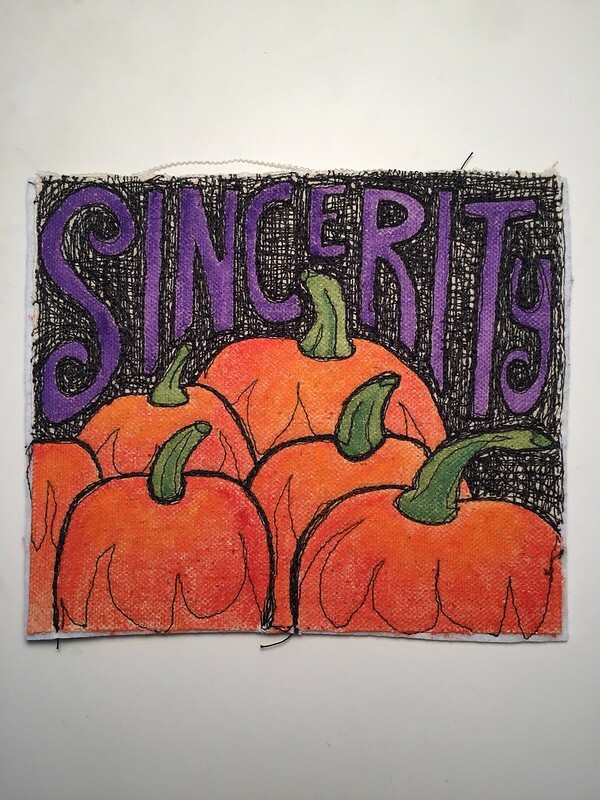 day 6 - pumpkin: "Sincerity as far as the eye can see!" says Linus* in the pumpkin patch. *Linus van Pelt. Not my cat.